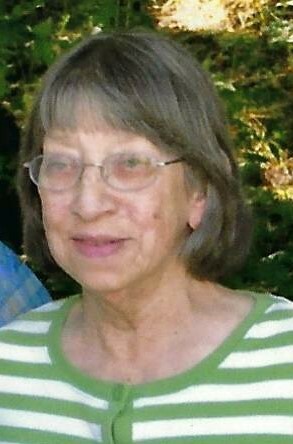 Ruby Jean Watkins, 75 of Japton passed away Tuesday, November 20, 2018 at Willard Walker Hospice Home. She was born July 30,1943 in Wesley, Arkansas to Garrett Slane and Iva Garrett-Slane. She was a lifetime member of the Japton Church of Christ. She was preceded in death by her parents; brother, Bobby Ray Slane and grandson, Kyle Adam Watkins. Survivors include her husband of 55 years, John” Dub” Watkins of the home; three sons, Johnny Watkins and Shawn Watkins both of Japton and Keith Watkins and wife Adala of Aurora; daughter, Cindy Thomas and husband Jeff of Japton; grandchildren, Makayla, Slayter, Kylie, Sierra, Caden, David, Isaac, Jana, Cody and Stephanie; seven great grandchildren and many other family members and friends. The family will receive friends from 5-7, Friday, November 23, 2018 at the Japton Church of Christ. A funeral service will be held 10AM, Saturday at the church with Jeff Thomas and Cody Thomas officiating. Pallbearers will be Caden Watkins, Slayter Watkins, Isaac Watkins, Greg Slane, Derrek Wood and Josh Marshall. Honorary Pallbearers will be David Watkins, Cody Thomas, Larry Garrett, Jim Ferguson and Jerry Eubanks.